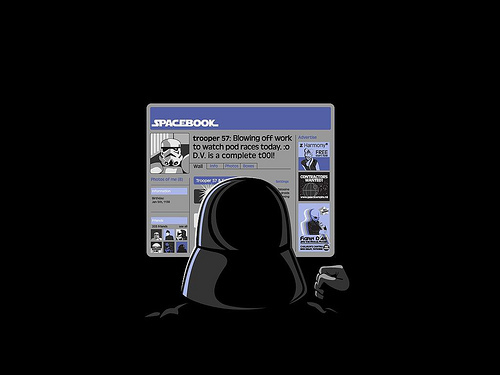 The dark side of mobile work: How can we resist its pull? When iPass (s ipas) recently conducted in-depth research into how the explosion in mobile work was affecting workers, they found a stark divide in how the ability to get stuff done nearly anywhere and at any time affected people. Many responded, unsurprisingly, that the freedom to connect added several hours of work to their average week. Control. Having greater control over setting one’s own schedule means that work demands can be moved around other obligations to a more suitable time. Research consistently shows that having greater control and autonomy is related to higher wellbeing. Support. It might be that some of these mobile workers are able to work so many extra hours because they receive a lot support at home for childcare or household duties (e.g., hired help; a spouse who takes on the majority of the childcare duties) and they may also have more support at work (e.g., people to delegate work to). Certainly research has shown that professional managers who work long hours often have such support available. Research has consistently shown that having more support acts as a protection against the greater stress that can result from high job demands. Certainly having a nanny or a spouse who is handy in the kitchen and willing to man the washing machine is helpful, but not something companies can be expected to provide. Nor are most organizations able to create a sense of achievement in a worker who feels his job is unimportant or uninteresting. But there are things organizations can do to help boost these insulting factors that keep employees safe from connected work stress, according to Axtell. For example, organizations can allow workers “greater control over their ‘off-job’ time,” which presumably translates to not bombarding them with communications and requests at all hours. This also might amount to giving workers as long a lead time as possible before a task is due, so they can set their own schedule and won’t feel intense pressure to work all hours to meet a tight timeline. Companies should also “ensure that employees have the right resources to do their job and have the necessary support to overcome obstacles.” This support can come in the form of concrete help like necessary training and adequate information, or as emotional support, such as providing opportunities for employees to bond and relax. Is this akin to expecting Darth Vader to ask Luke to stay away from the dark side? At the end of the day, whose responsibility is it to set work-life boundaries in a world of perpetual connectivity, the worker’s or the organization’s? Image courtesy of Flickr user dullhunk.